Real Estate Consultants focused on YOU! 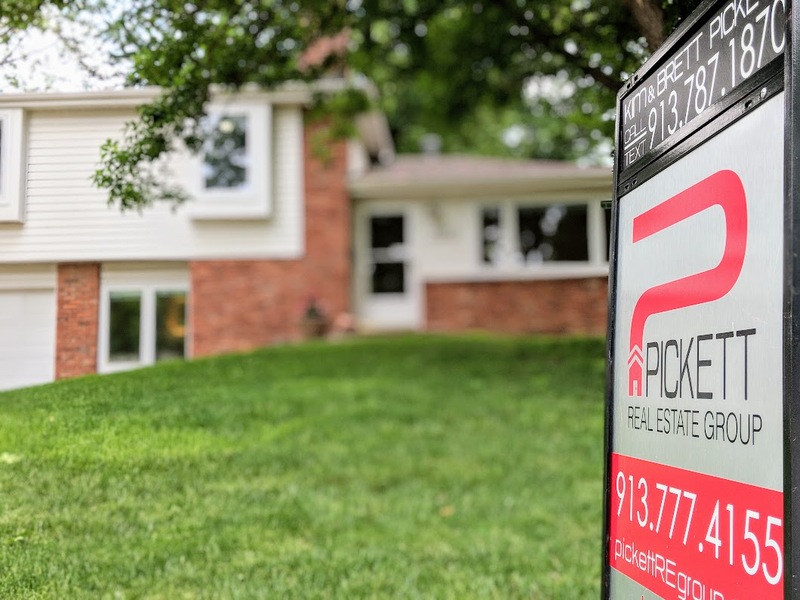 As the snow starts to melt, revealing the brightly colored flowers of crocus, and robins bop merrily around the yard, another cycle of the real estate market begins. If you’re considering listing your home this year, it’s definitely not too late to get started. March and April can be great months for putting your house in front of prospective buyers, but the summer months are also great times to sell. Regardless of your timing, there are a few things you need to do right now to start getting ready to list. It’s not as simple as sticking a sign in the yard and waiting for the calls to roll in. You never know who will feel that special feeling people get when they find the house that is just right for them. But you can turn the odds in your favor if you and your home are both show ready long before you open up to potential buyers. Before you sell your house, you’re going to want to run through this checklist. 1.Hire a Realtor (ahem, Kim & Brett!) There’s a reason that 91 percent of home sellers used a real estate agent to sell their home in 2017: selling a home is a complicated process that really demands an expert. Just like you’d not try to DIY surgery, there are serious financial risks involved with selling your home without an education in real estate law. In addition to being your safety net, a Realtor can point out items that you might not realize are big turn-offs to buyers, like dated lighting, so you can get started on the cosmetic stuff to make your home show at its best. 2.Have a home inspection. Wait. Isn’t a home inspection just for buying a house? No! You can have a home inspector out any time you want. Having a full blown home inspection before you put your house on the market gives you a chance to correct items that will likely come up for your future buyer when they have their home inspector out. Get ahead of issues and you’ll sell that house faster. 4.Paint the front door. Your Realtor will probably drive home the importance of curb appeal, or how enticing your house is from the street (the curb). The better the curb appeal, the more likely potential buyers will come inside and look around. The interesting thing about curb appeal is how certain elements of your house affect the whole picture. Case in point, Zillow’s 2018 Paint Color Analysis found that a black or charcoal colored front door can bring in as much as $6,271 extra! 5.Spruce up the landscaping. Along with dressing the front of your house up a bit, make sure that your landscaping is up to par. Prune any unruly plants, replace perennials that may have patchy growth, refresh your mulch, give the lawn a mow. Now that your landscape is radiating amazing curb appeal, keep it that way until your home closes. If you need to hire a landscaper, consider it an investment. 6.Get copies of your utility bills (optional, and NOT a requirement). People will ask what kind of utility costs are associated with your home. Does it just burn through the natural gas? Does the electricity use seem excessive? This is another place where you can get ahead of potential buyers by putting this information together and giving it to your Realtor on the day you sign your listing agreement. 7.Deep clean like you’ve never cleaned before. And hey, maybe you haven’t, we’re not here to judge. Even though painting is a quick fix to renewing your home’s interior, deep cleaning is less expensive and can result in a better overall effect. For example, if you clean your windows, inside and out until they’re super clean, you’ll immediately notice how much more natural light penetrates the room. Is There Time For All of That? If you find yourself crunched for time, don’t make up for it by skipping important things before listing. Whether you need a cleaner, a landscaper, an organization expert or even a home inspector, we’ve got you covered. We already have a list of recommended service providers who can help, let these experts free up some of your time as you get ready to sell.